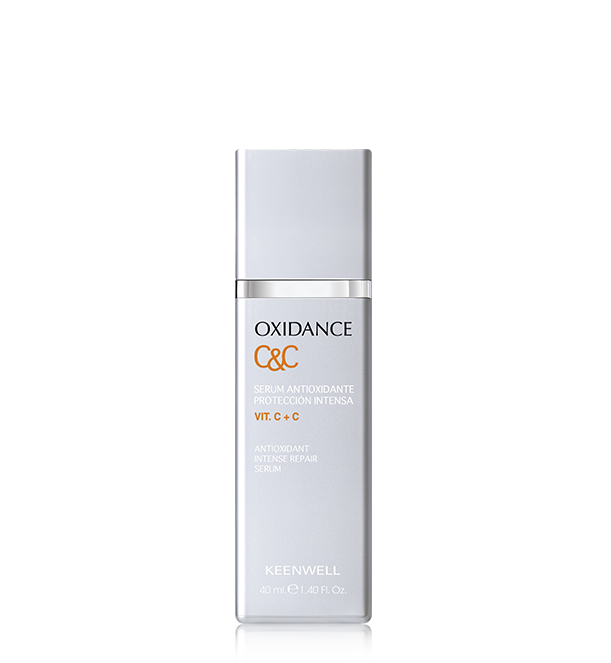 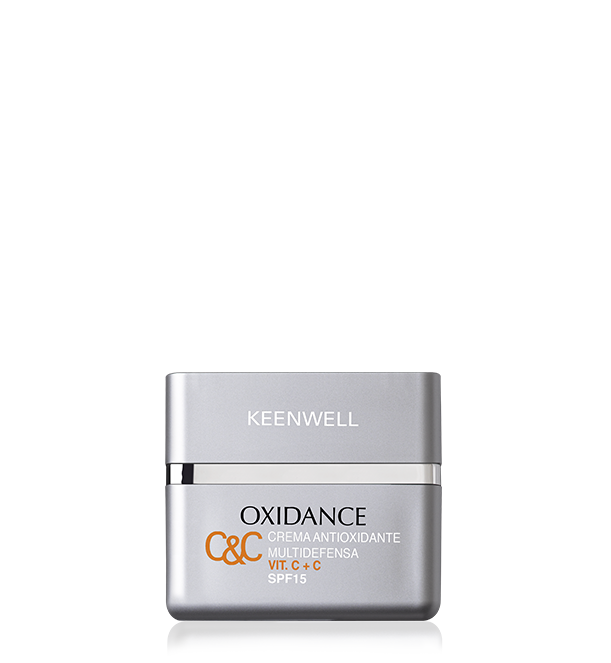 Multi-protective Facial Cream With Depigmenting And Antiaging Action with SPF Real 99,14*. 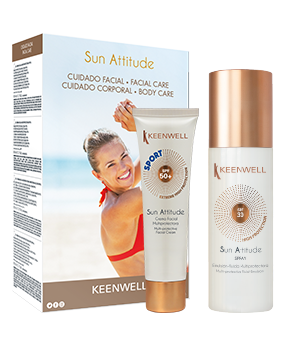 Its innovative water resistant, dry touch formula, with a natural multi-active booster and modern sun protection, antioxidant and repairing encapsulated actives, prevents and counteracts photoaging induced by solar radiation. 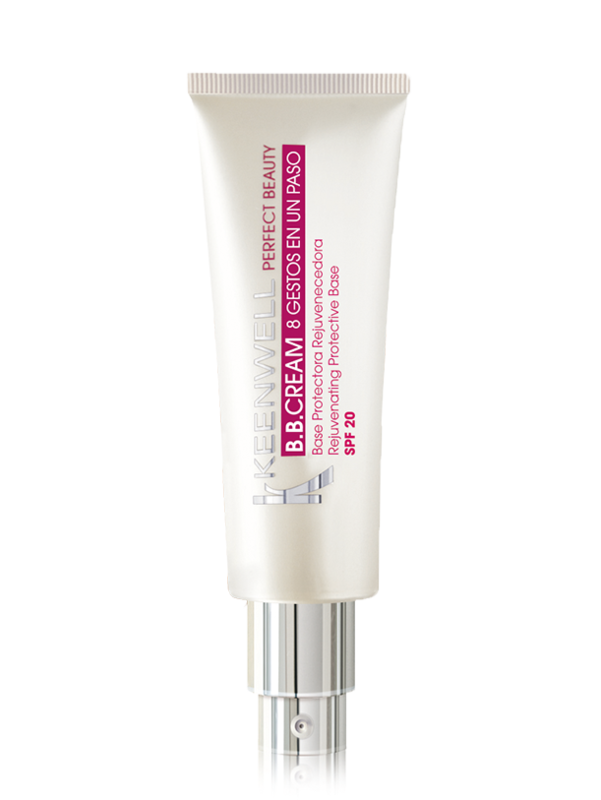 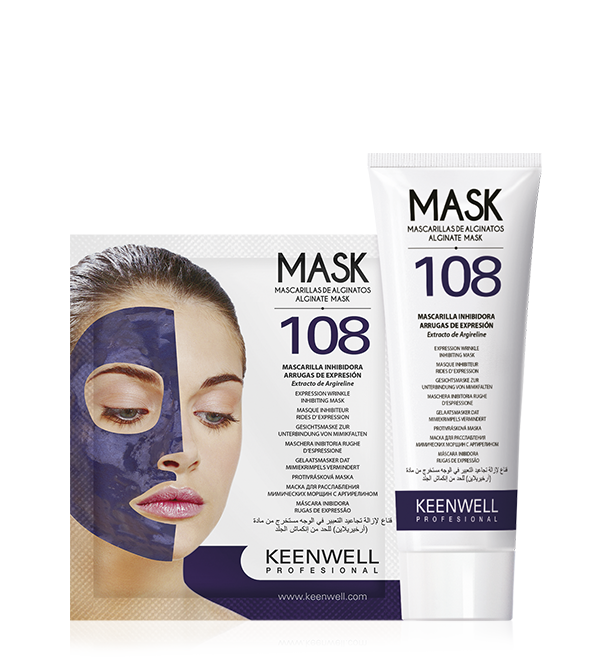 It exerts an effective depigmenting action, which regulates melanin production to reduce and lighten spots, and unify skin tone. 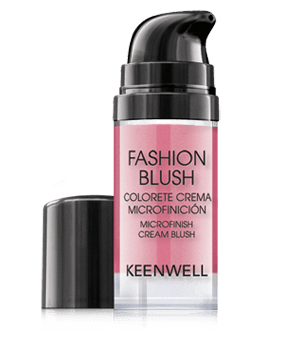 It provides an effective broad spectrum protection (UV/VIS/IR), in a uniform way, with an excellent sensory sensation and a light and silky finish. 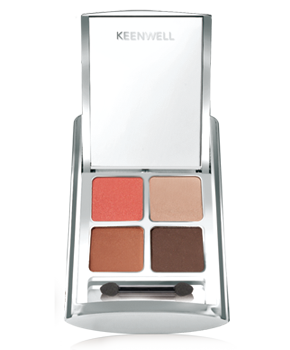 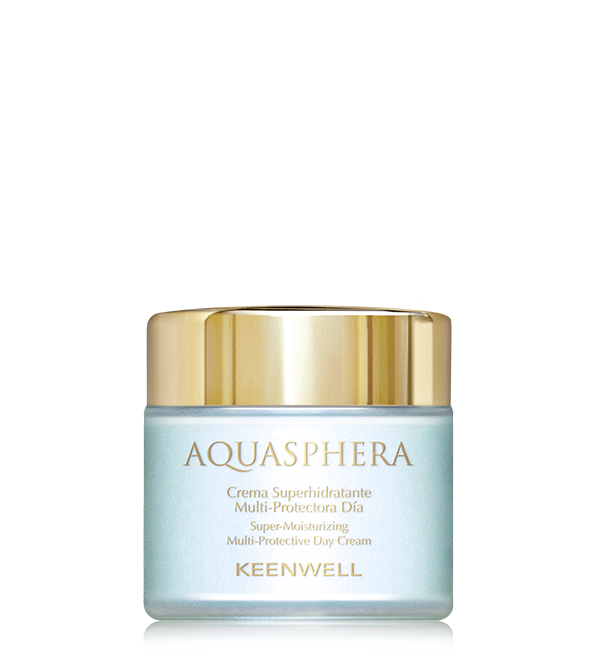 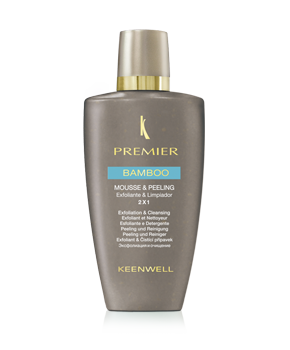 Fluid emulsion that calms and moisturizes skin after sun exposure. It provides an instant freshness, comfort and wellness sensation. 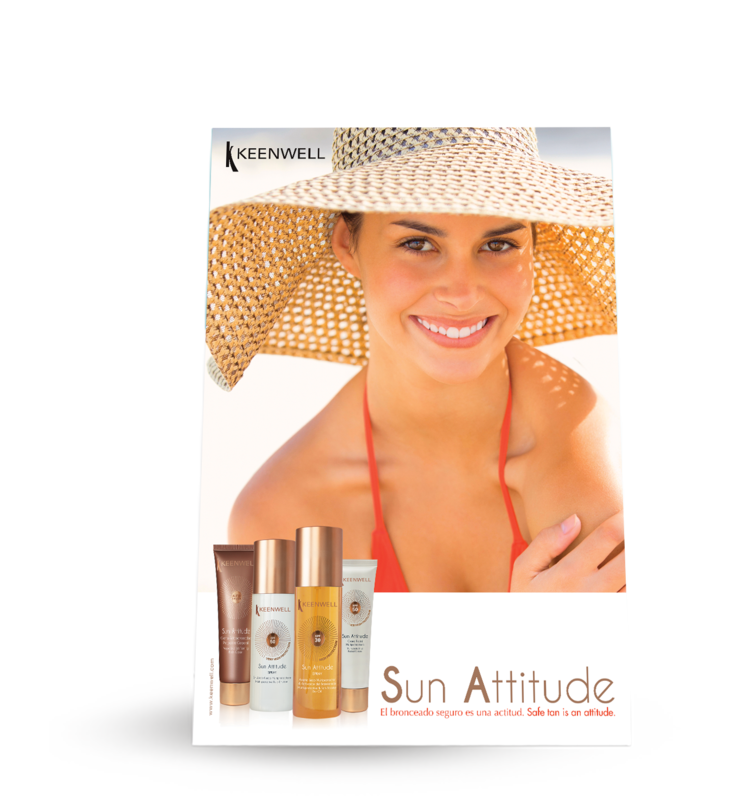 With MelanoBronze, a tanning prolonger, for a longer lasting golden skin. 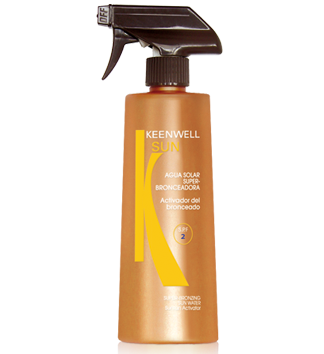 Apply generously in the morning, and as needed during sun exposure. 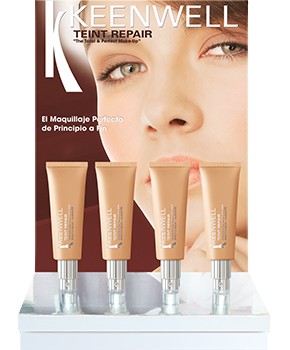 *Real SPF obtained in the tests. 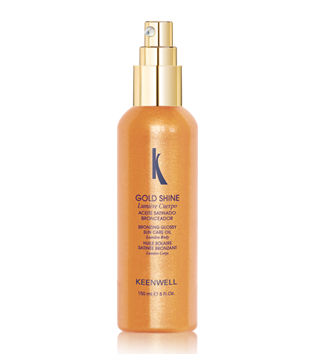 CAPACITY: 50ML + SPRAY INSTANT COOL REPAIRING & TAN PROLONGER FLUID EMULSION 150ML. 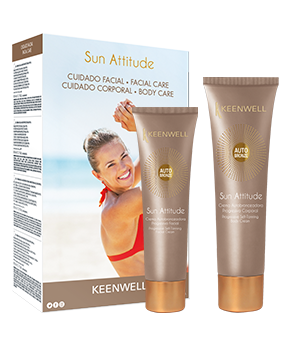 Active tanning enhancer that stimulates the synthesis of melanin while protecting skin from solar radiation, ensuring a gradual, healthy, safe, uniform and durable tan. 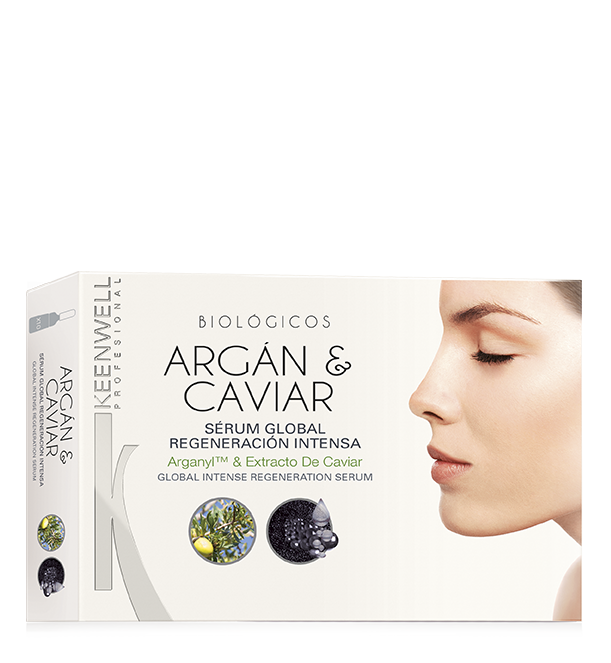 Is rich in the natural plant sterol and anti-oxidant, gamma oryanol. 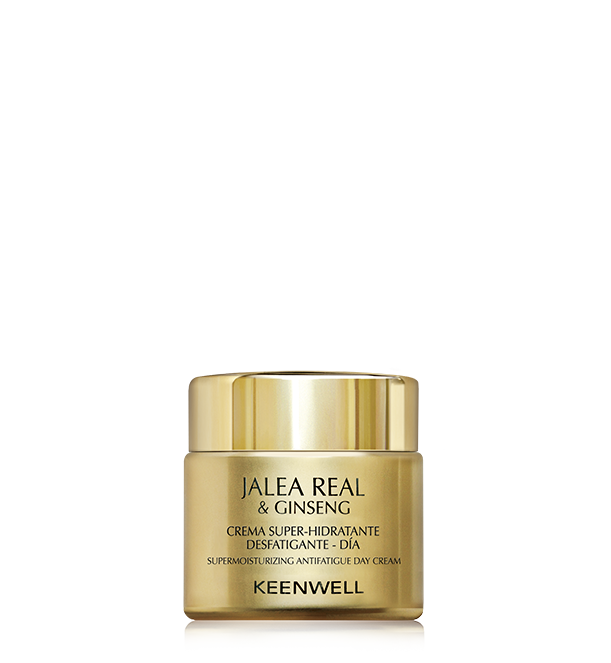 This can promote the building of muscle mass but is also an excellent moisturizer giving soothing and smoothing effects to skin.